Travelling by air can be a tiring and stressful experience when making use of public transport to reach the airport or home, or driving your car having to deal with the hassle of finding a parking space. With Calder Coaches you won’t have to worry about all this, as we offer an exclusive door to door airport transfer service whether it is going to or picking up from the airport. 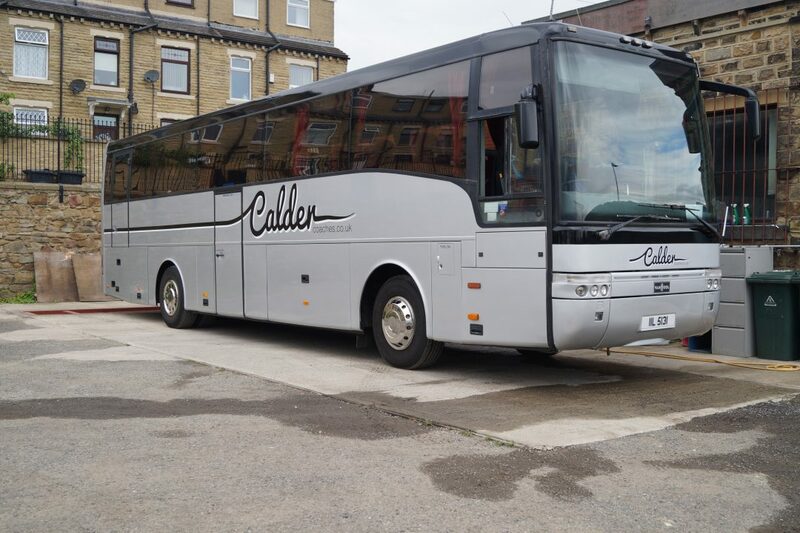 We can cater for any amount of passengers required using the resources we have within the Calder Coaches company.